Are you still wondering whether an adjustable base is really worth your money? 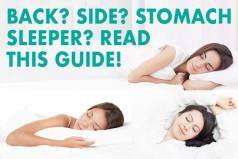 After all, these sleep products are usually pricier than their traditional counterparts. So are all their benefits and conveniences truly worthy spending the extra money? Every person is different and when looking to buy such product, you need to consider the factors and features that are the most important to you, but for a growing number of customers adjustable bases are simply a must. Unlike traditional bed frames, these bases can be raised or lowered to sleeper’s preferences. Ability to lower or raise customers’ backs or legs can also do wonders for the health of their spines and relieve pressure points and pain. 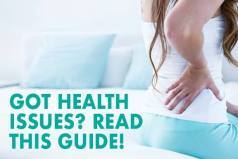 In addition to this, the ability to adjust the base to a number of different positions can also offer relief from some health problems such as sleep apnea, acid reflux, snoring and fibromyalgia. Finally, adjustable bases have come a long way from the bases that you can see in hospitals. Many new brands now offer bases of a sleek, modern design that resembles the look of conventional bed frames and that can perfectly fit your bedroom’s décor. One such base that we’ll be reviewing today comes from IDLE Sleep online mattress company. Click here for the lowest price available on a IDLE Sleep Adjustable Base. IDLE Sleep is the USA-based company that crafts its sleep products in such ways to offer maximum support and comfort to the sleepers and provide them with a better sleep. Apart from a wide range of mattress types, the company also offers the highest-quality adjustable base that recently hit the market with some great features and more than a reasonable price. The IDLE Sleep Adjustable Base is engineered with solid materials, and it has been rigorously tested for durability and proven to stand up to years of sleep. It has a strong and sturdy metal construction with six legs and an upholstered platform wrapped in the highest-quality, soft Charcoal grey fabric that gives the whole base a stylish look and nice feel. 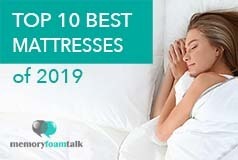 There is also the layer of polyfoam around the edges which helps avoid painful bumps when getting in and out of bed and two metal retainer bars at the bottom of the platform that help you keep the mattress in place while adjusting the base. In addition to this, the base is equipped with powerful, quiet motors which operate independently of each other and are controlled via a wireless remote which is easy to be used and allows you to lift the head or feet area, or both simultaneously and adjust the base to your liking. You can also select how far up or down you want to go. There are also dual USB charging stations on both sides of the base which give you the possibility to charge your tablet, phone, or any other portable device and have it near you in case you need it while relaxing. Setting up the IDLE Sleep Adjustable Base is not a complicated process. It took us less than 15 minutes and it is something you can do on your own. It is hinged and folds open, so a few simple steps is all it takes to have your adjustable base totally set up. It will be ready to use in minutes and you won’t need any special tools. The base will be delivered right to your doorstep, and all you’ll have to do to is to take it inside, unpack it, attach the motors to the base, plug the cables to the power supply, screw in the legs, turn it over, and plug it into the wall to operate. The IDLE Sleep Adjustable Base is available in both split and single options, and they can perfectly fit a great variety of mattress sizes. This time again, we used a single base (Queen size) and it worked perfectly well with our IDLE Sleep mattresses. We are satisfied with its overall comfort and support and how silently it moved when we wanted to change position. With this base too, we were forced to make certain compromises as we couldn’t adjust positions to our liking separately, but we are primarily side sleepers and it worked perfectly for us when when sleeping on our sides and we felt our hips and shoulders to be properly cradled and supported. The IDLE Sleep Adjustable Base is a great base that comes with several features and can provide you with an opportunity to customize your sleep with a push of a button. It offers several options to lift your head and feet to create a comfortable position for watching television or reading and relaxing all at the push of a button on your wireless remote, and regardless of the position you choose, you’ll feel your bedroom and your sleep fully transformed. As for the head and foot incline, the IDLE Sleep Adjustable Base allows you to raise your upper body up to sixty degrees and your feet to forty five degrees. With this base, it’s never been easier to achieve the level of comfort and support necessary for a restful night’s sleep. Paired with IDLE mattresses or any other mattress flexible enough to do a bit of bending, a durable technology of this base can help you make the most of your time in bed and solve problems you may be experiencing with acid reflux, snoring, swollen feet, fibromyalgia, sleep apnea and more. As mentioned, the remote is easy to be used and comes with batteries and flashlight which allows you to light up your way or find something you need in the dark. Finally, the IDLE Sleep Adjustable Base, in addition to the variety of sleeping positions it offers, comes with built-in USB ports which allow you to charge your smartphone, tablet or any other portable device and have them near you in case you need them. 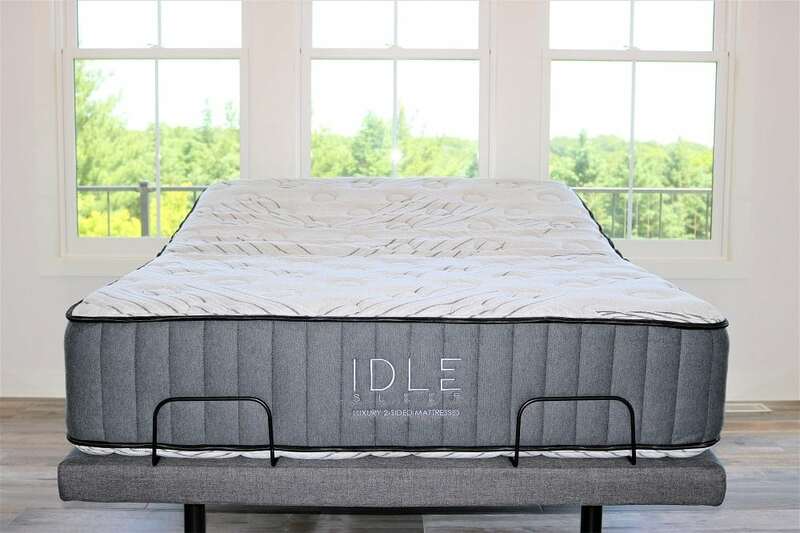 The IDLE Sleep Adjustable Base comes in at $1099 for a Queen and may appear to be a bit pricey, but this is quite a reasonable price for an adjustable base of such a high quality and all the conveniences that it offers. This base doesn’t come with a trial period and the company doesn’t offer a return policy on the bases, but it comes with a 10-year warranty wile the first-ever folding hinge makes shipping more affordable. The base will arrive to your doorstep in 3 to 10 business days. Is the IDLE Sleep Adjustable Base Right for You? Buy the IDLE Sleep Adjustable Base if you like:. An adjustable base with great features – The IDLE Sleep Adjustable Base allows you to fully customize your sleep with a push of a button. It offers several options to lift your head and feet to create a comfortable position for watching television or reading and relaxing. An adjustable base that comes with a flashlight on a remote – This adjustable base doesn’t have a built-in nightlight, but its wireless remote comes with a flashlight on the top of it which may help you light up your path and find something you need easier in the dark. If you are looking for a sturdy and supportive adjustable base that will last for an eternity and provide you with the level of comfort you need for total relaxation and a restful night’s sleep, then you should look no further from the IDLE Sleep Adjustable Base. It is a great adjustable base that comes with several features and more than a reasonable price, and we are satisfied with how well it worked for us. 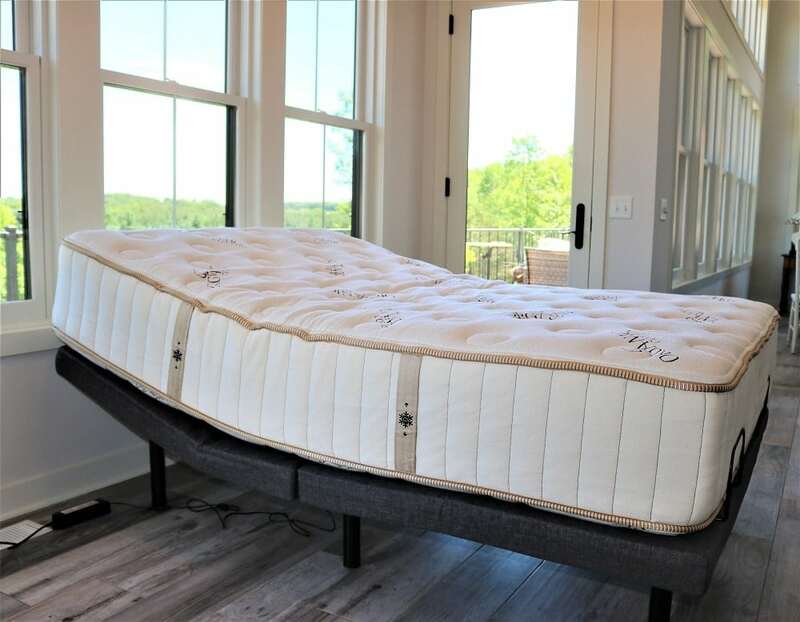 Its sturdy construction perfectly worked with our IDLE Sleep mattresses to support Andrew’s heavy weight (230lbs) and our weights combined with ease and it provided us with a customized sleep experience and extraordinary comfort in any position we chose. The IDLE Sleep Adjustable Base doesn’t have a built-in nightlight and massage options like some other bases we have reviewed, but it comes with a durable, highest-quality construction and other great features that I mentioned above such as head and foot incline, programmable memory setting, flashlight on a remote control, etc. which makes it worth your money and definitely an option worth considering.